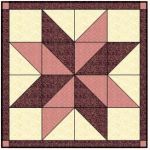 Looking for any of the 16 past Block of the Month projects from Jeanne Rae Crafts? Most are now patterns for sale. 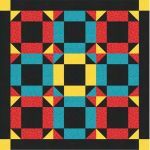 Visit our Patterns Page! Free designs for personal use only. Any other use prohibited without express written permission from the designer. � 2014 Jeanne R. Prue, all rights reserved.